Do you remember a time when your child refused to smile? We hope that’s long behind you, or at least that your young one looks forward to expressing that great smile soon. Children with less-than-perfect teeth often worry about getting teased when they smile or raise their hand in class. Just the thought of smiling holds them back from participating in team sports or theater and music, having their picture taken, going on a first date, or even laughing when they really want to. Everyone deserves to feel confident, but parents hurt the most when they worry that orthodontic treatment is financially out of reach. That’s why we urge you to help make their children’s lives feel a little better. October is National Orthodontic Health Month. 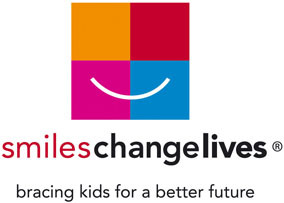 For each child that begins treatment during October, Burleson Orthodontics also treats a child for free through a Kansas City organization called Smiles Change Lives® that pairs up low-income children with orthodontists who want to help them. Their program has treated more than 6,500 children since 1997. Each year, our whole team looks forward to the opportunity to change the lives of these children in need. We held our first “Share a Smile” program in October of 2013. Since that time, we have treated over three hundred children whose families never dreamed they’d be able to smile openly. 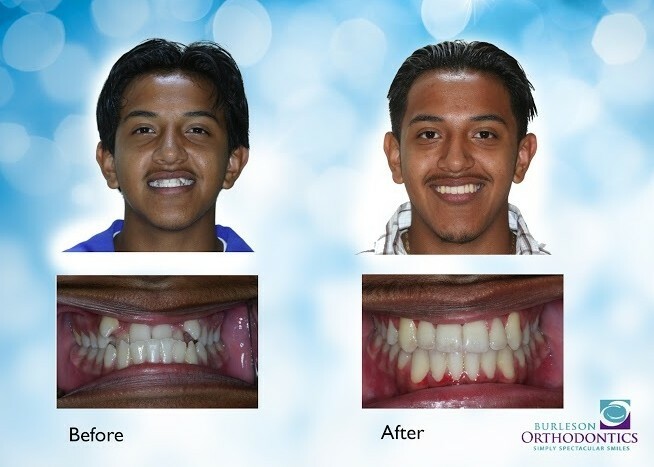 Not to boast – but we have donated more orthodontic treatment through Smiles Change Lives® than any other provider, and it has given us more joy, more hope, and more determination to continue serving those with limited financial means. Be a part of our continued success and please consider making a donation to Smiles Change Lives®.